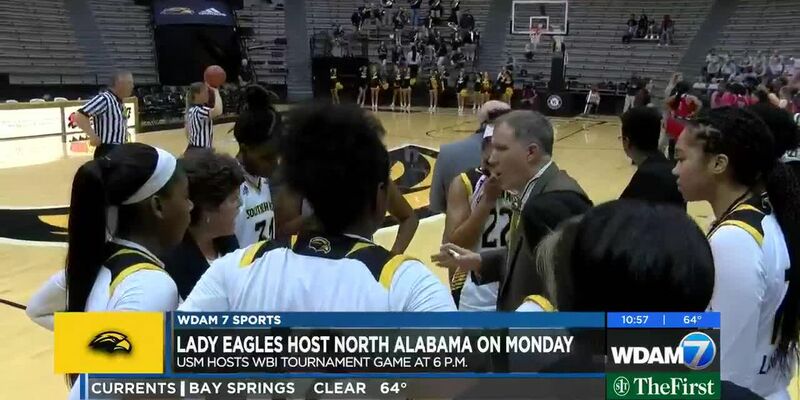 The Golden Eagles look to complete the sweep Sunday, March 24 at 11 a.m.
Southern Miss tops NIcholls State 77-71 in Women's Basketball Invitational. 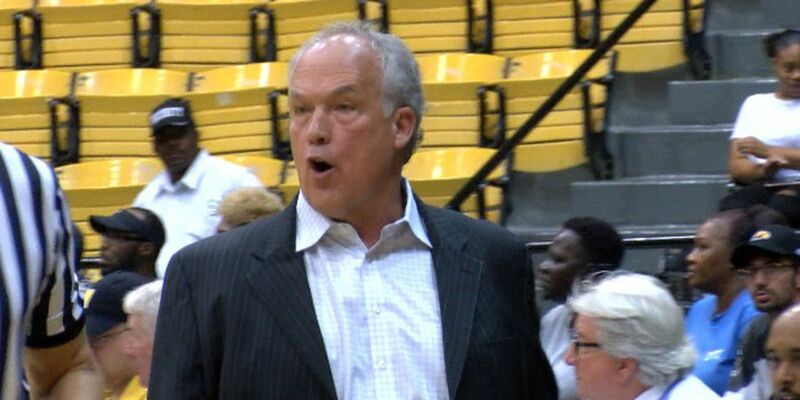 Longwood University knocks down 18 treys to down the University of Southern Mississippi in CBI. 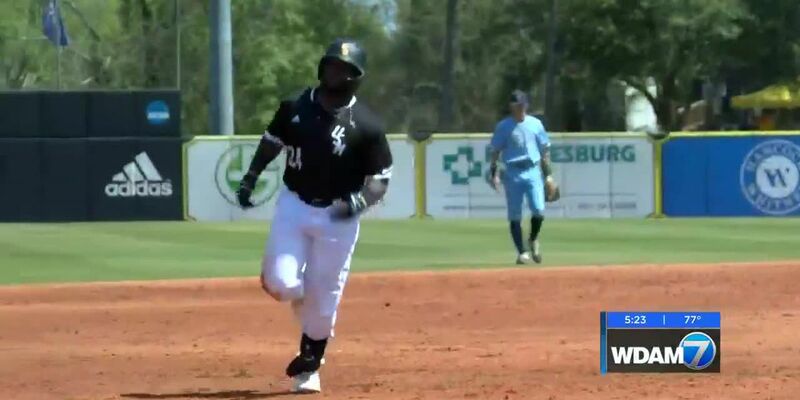 Southern Miss rallies for 5-4 victory over University of Louisiana- Monroe. 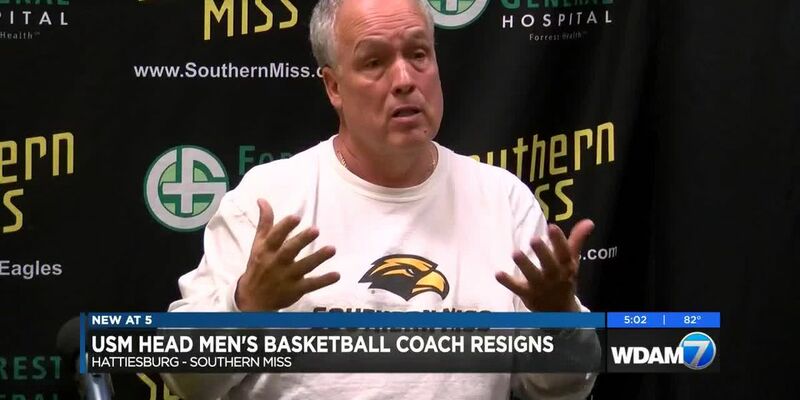 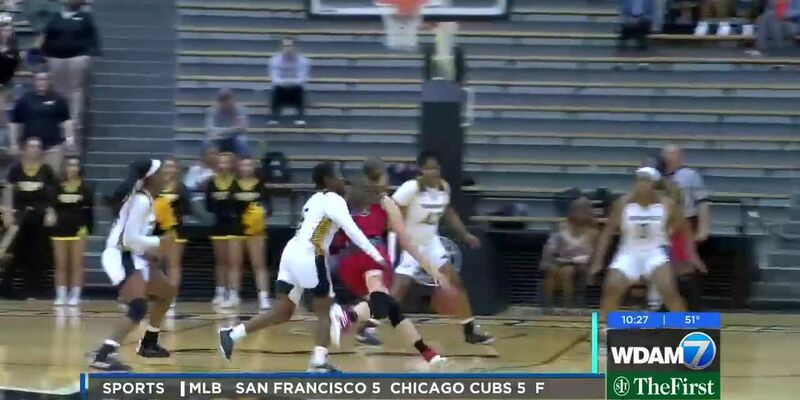 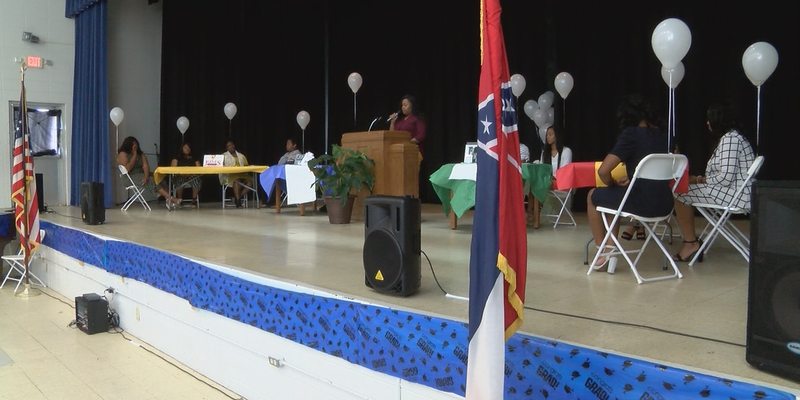 University of Southern Mississippi women's basketball team headed to the postseason. 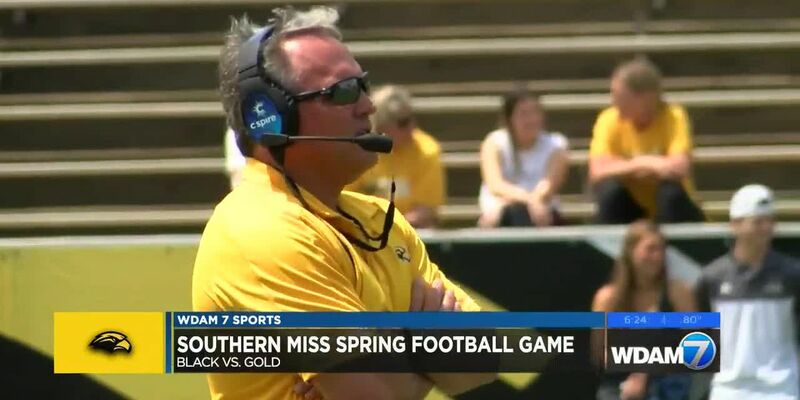 Southern Miss outslugs Louisiana Tech to win C-USA opener. 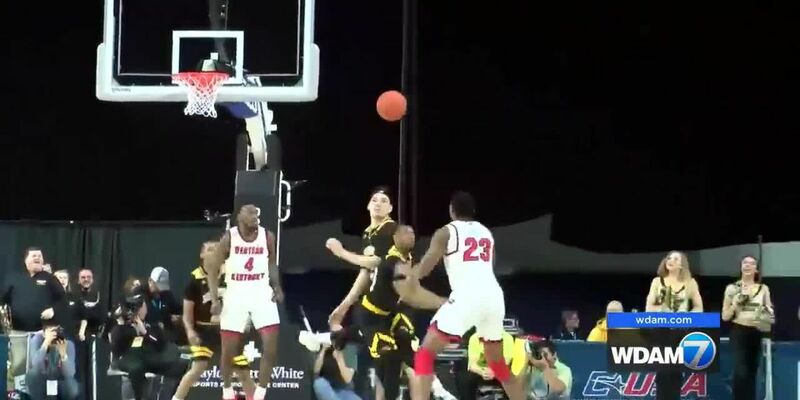 Southern Miss falls in Conference USA men's basketball semifinals to Western Kentucky University. 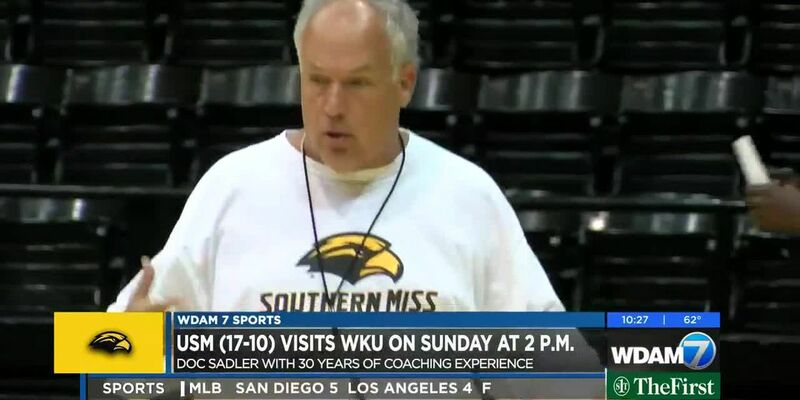 Doc Sadler got a call from Tevester Anderson in 2015. 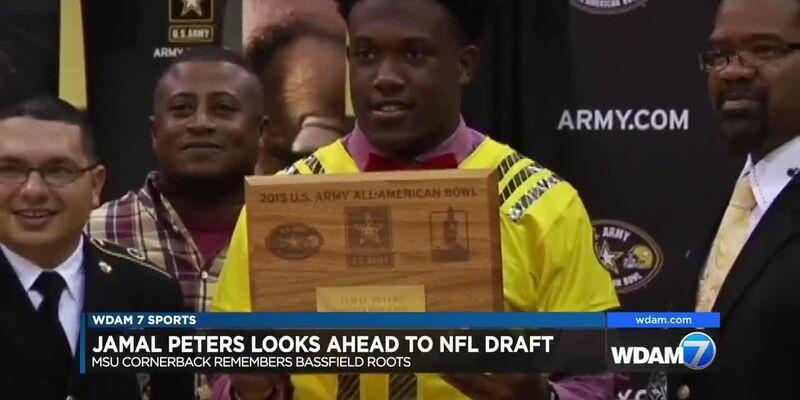 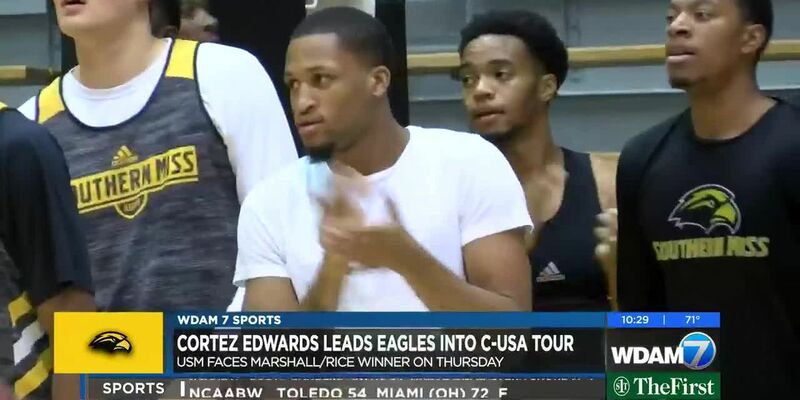 The former Jackson State basketball coach told Sadler he needed to check out this kid.That kid was Cortez Edwards - a skinny, 6-foot-2 guard from Kissimmee, Florida whose only Division I offer at the time was from Tennessee Tech. 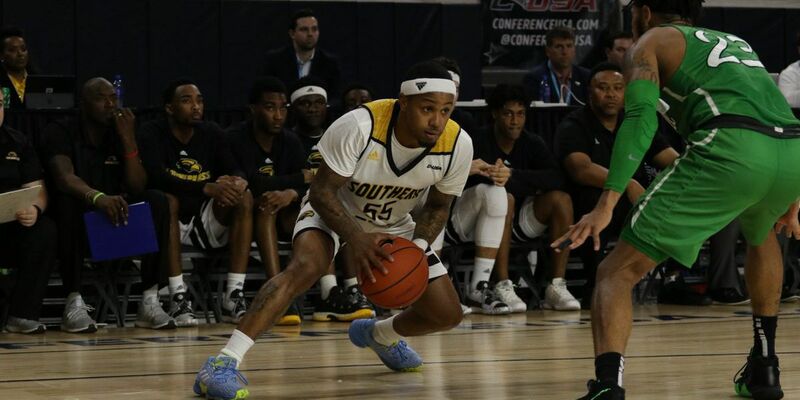 Southern Miss guard tandem selected All-C-USA in men's basketball. 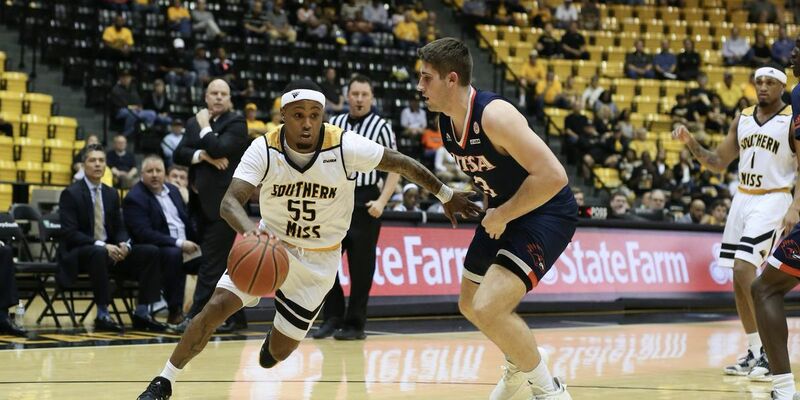 Southern Miss junior point guard Shonte Hailes named first-team All-Conference USA. 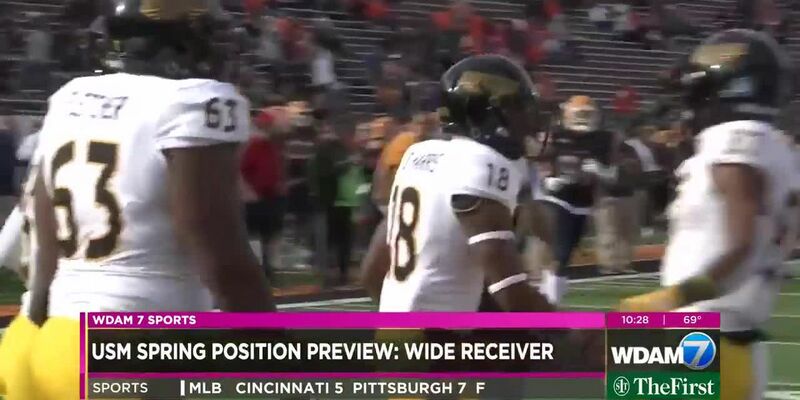 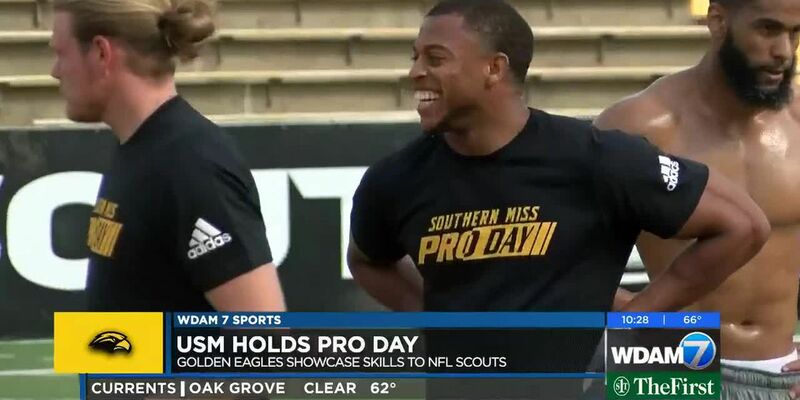 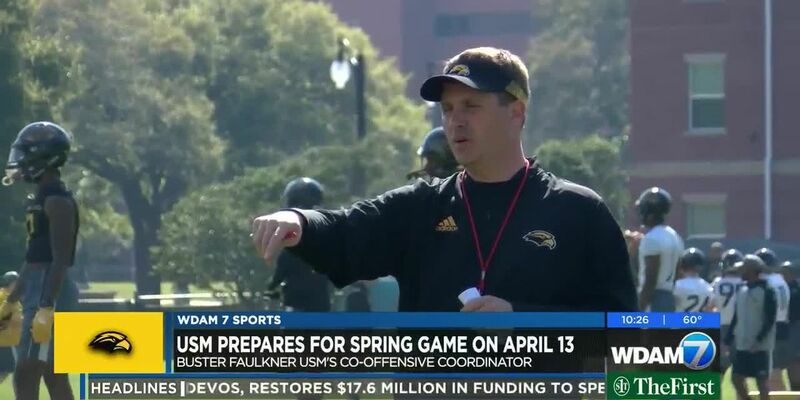 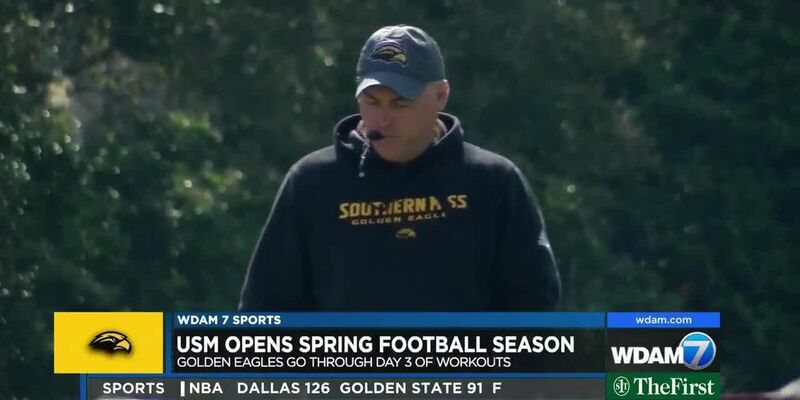 It took some time, but when the University of Southern Mississippi opens its spring football season a week from Monday, the Golden Eagles are expected to have its entire coaching staff in place. 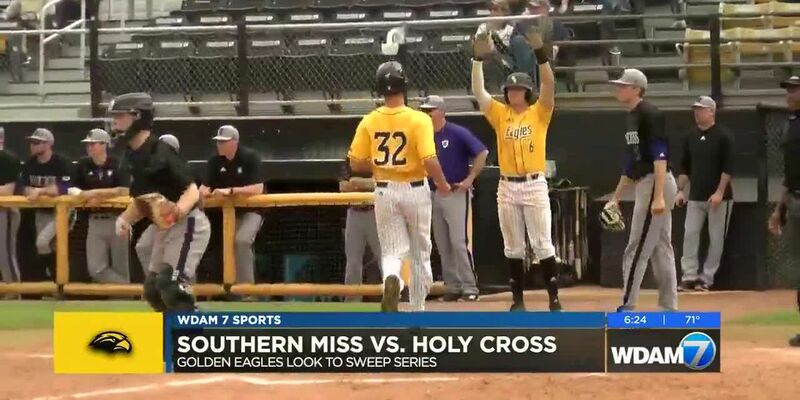 Southern Miss earns series sweep with 4-0 win over Holy Cross. 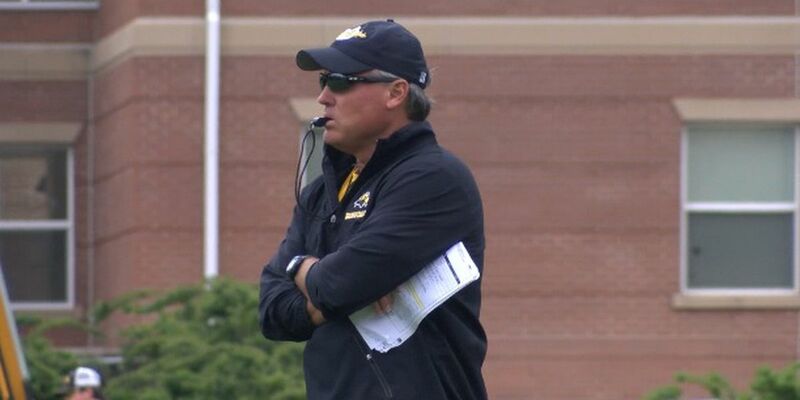 Southern Miss comeback comes up short at Charlotte. 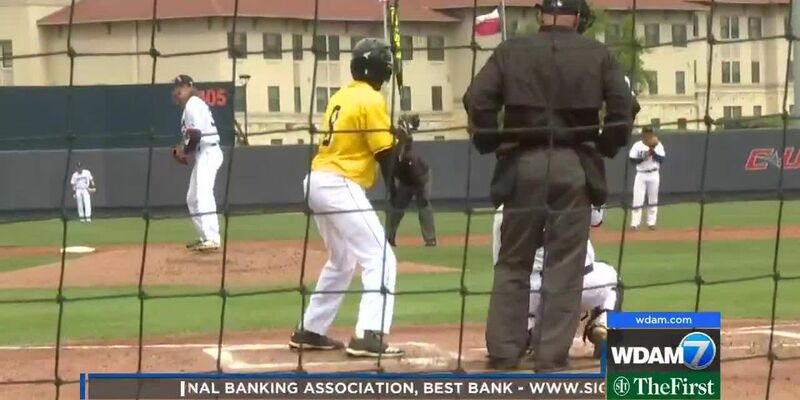 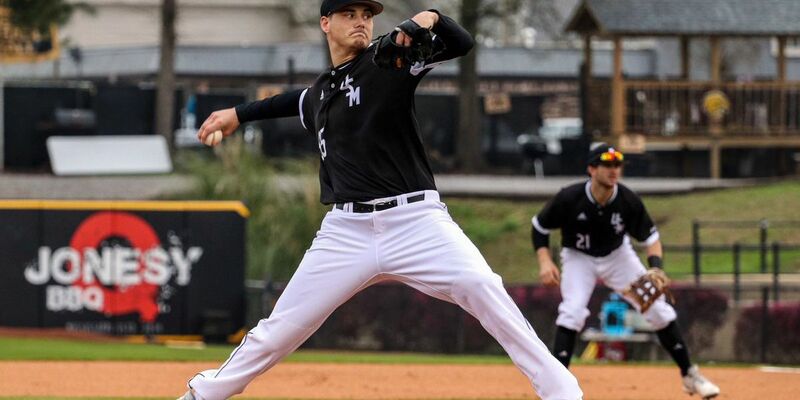 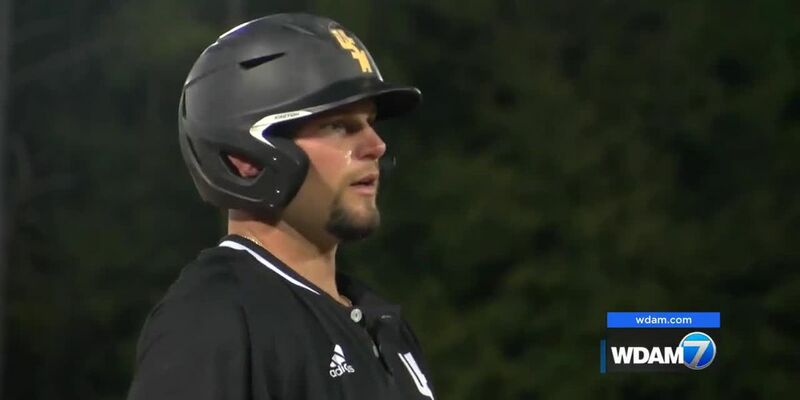 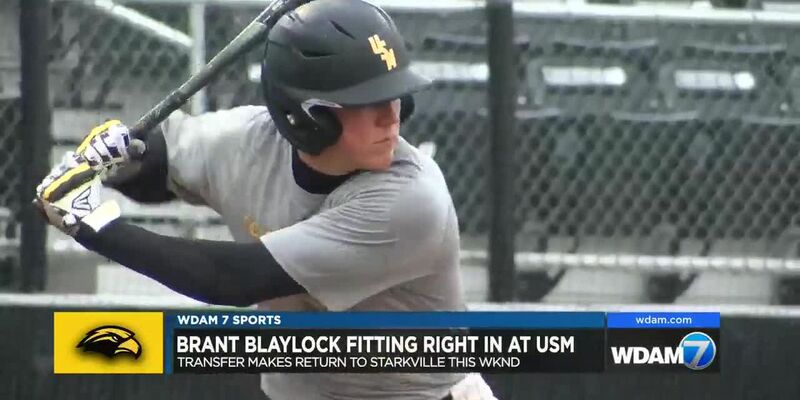 The University of Southern Mississippi announced a schedule change to the Golden Eagles’ baseball series this weekend against Holy Cross due to expected rain. 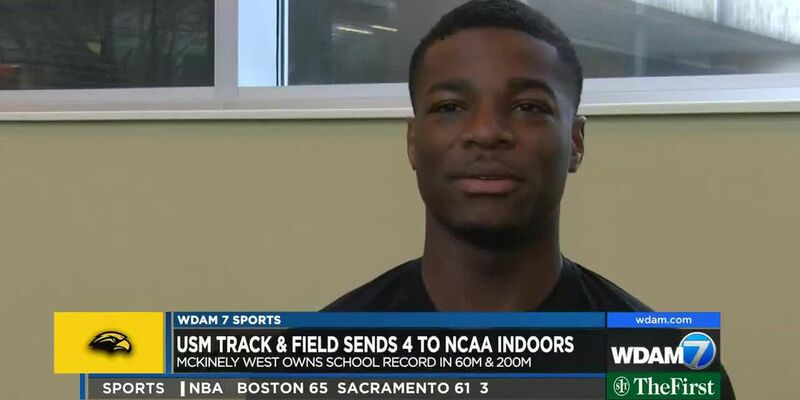 For the first time in school history, Southern Miss sends four male athletes to the NCAA Track and Field indoor championships.For senior McKinely West, it will be his second time on the national stage after qualifying for the 2018 Outdoor Championships in the 100m, 200m and 4x100m relay. 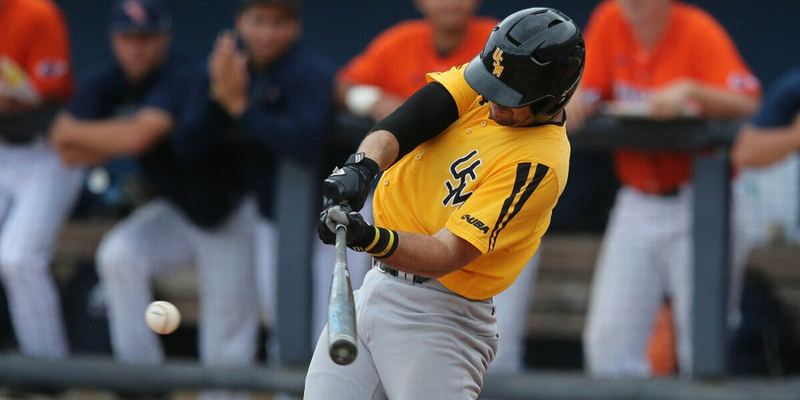 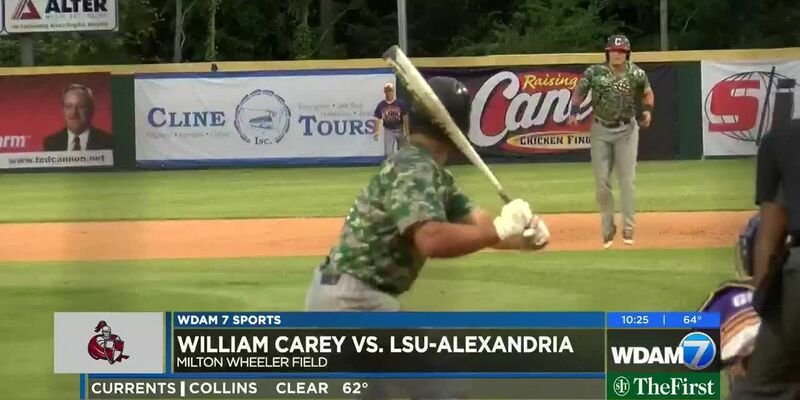 Southern Miss rallied for an 8-3 victory over Southern University Wednesday night. 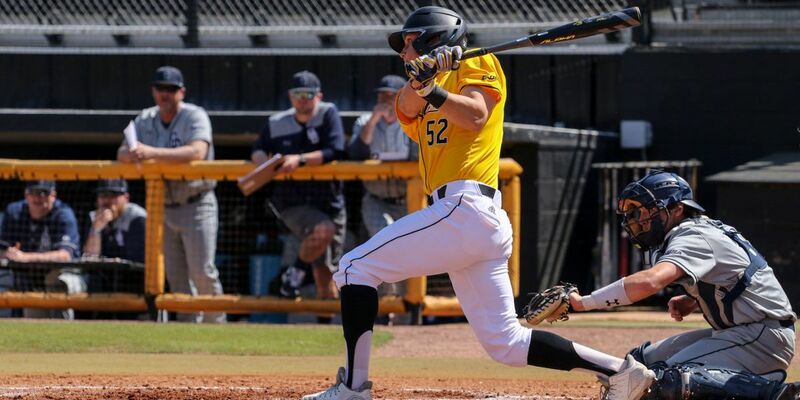 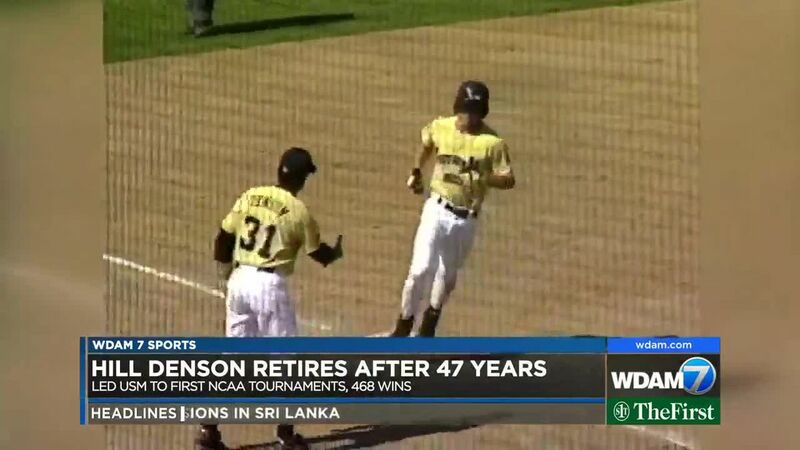 Southern Miss outscored Old Dominion 16-7 over the games's final 5 1/2 minutes to down the Monarchs 59-52 in Norfolk, Va.
Southern Miss falls late to Western Kentucky Sunday in Bowling Green, Ky.
Game 3 of the weekend series between USM and Gonzaga was canceled due to weather. 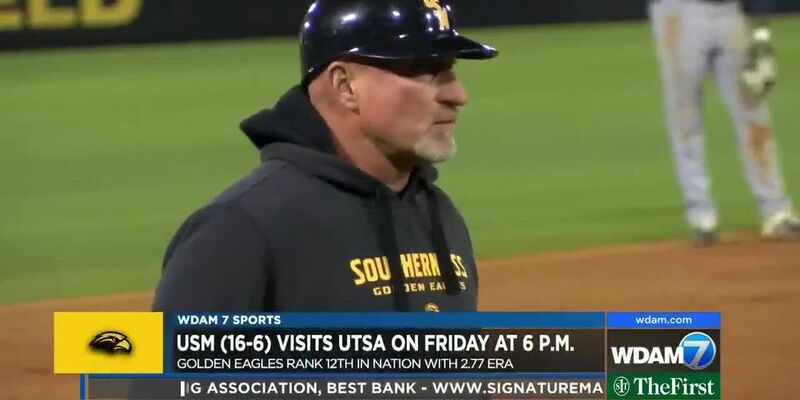 The Golden Eagles will face Southern this Tuesday, March 5 at Pete Taylor Park at 6 p.m.
Gonzaga tops USM in 1st game of doubleheader, 4-2. 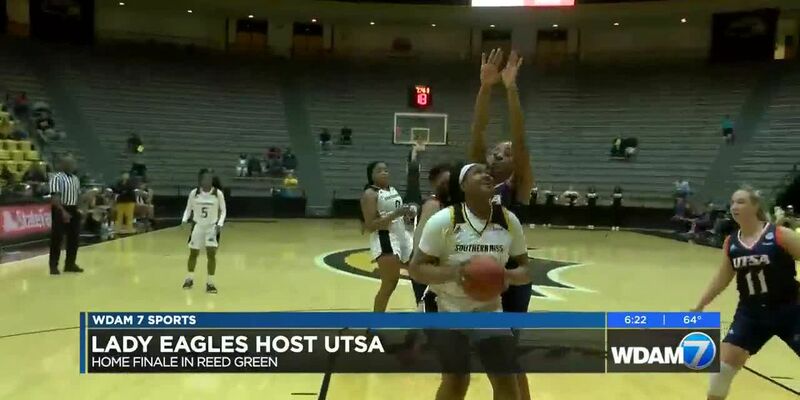 The Southern Miss Lady Eagles dominated in their last home game of the season with a 72-39 victory over UTSA on Senior Day at Reed Green Coliseum. 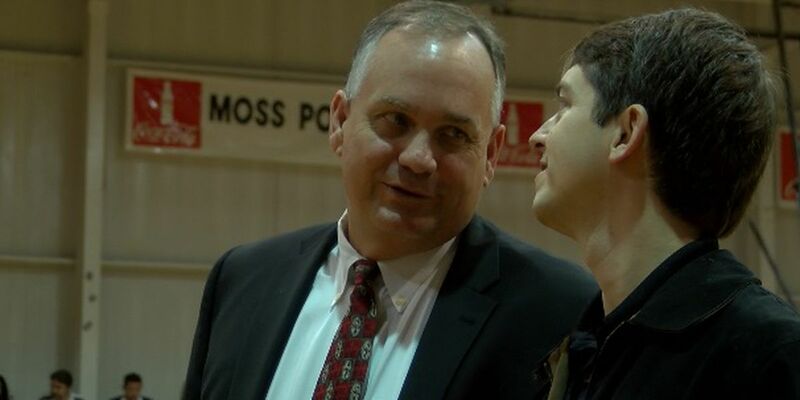 In his first season as a Division I head coach, Doc Sadler led UTEP to the 2005 NCAA Tournament.He has not returned to the “Big Dance” since that time. 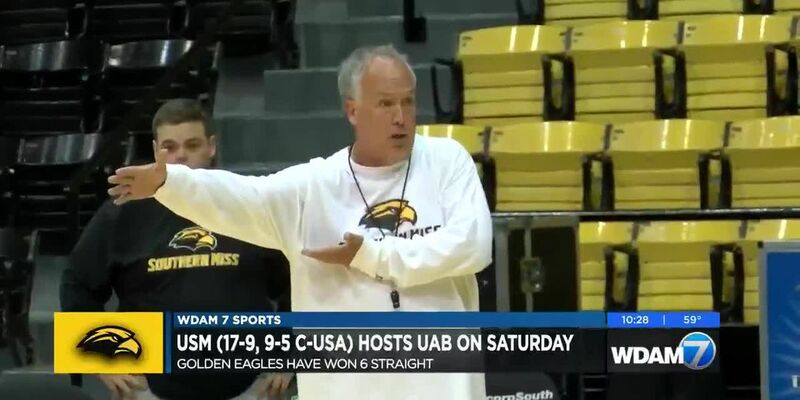 However, it’s always been the goal of the coach with over 30 years of experience in college basketball. 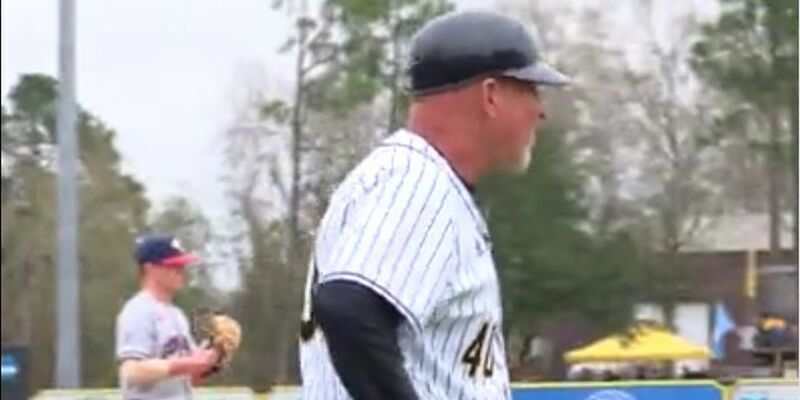 The Golden Eagles will play a doubleheader against Gonzaga on Saturday beginning at 1 p.m. at Pete Taylor Park in Hattiesburg. 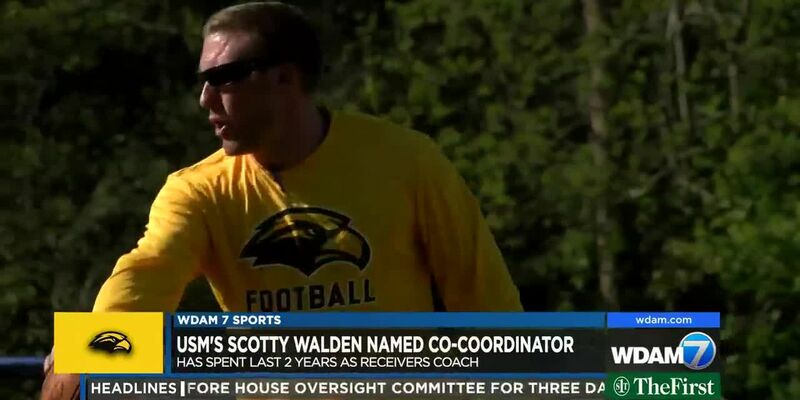 Southern Miss receivers coach Scotty Walden has been promoted to co-offensive coordinator, Jay Hopson confirmed to WDAM on Tuesday.Walden has spent the last two seasons as the Golden Eagles’ wide receivers coach and will continue to coach that position. 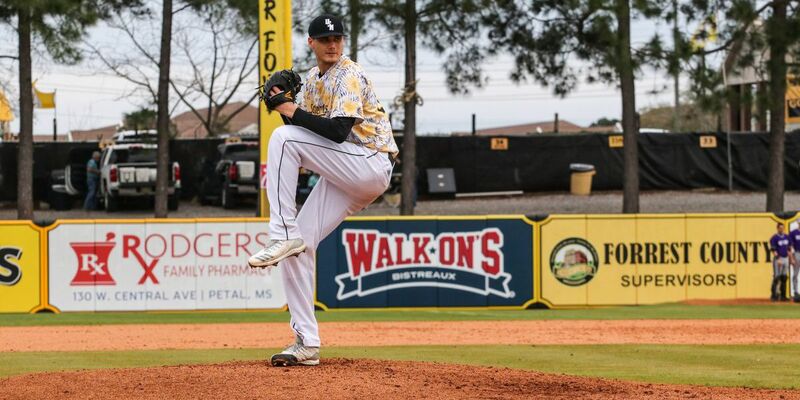 New Orleans slips past Southern Miss 2-1 at Taylor Park. 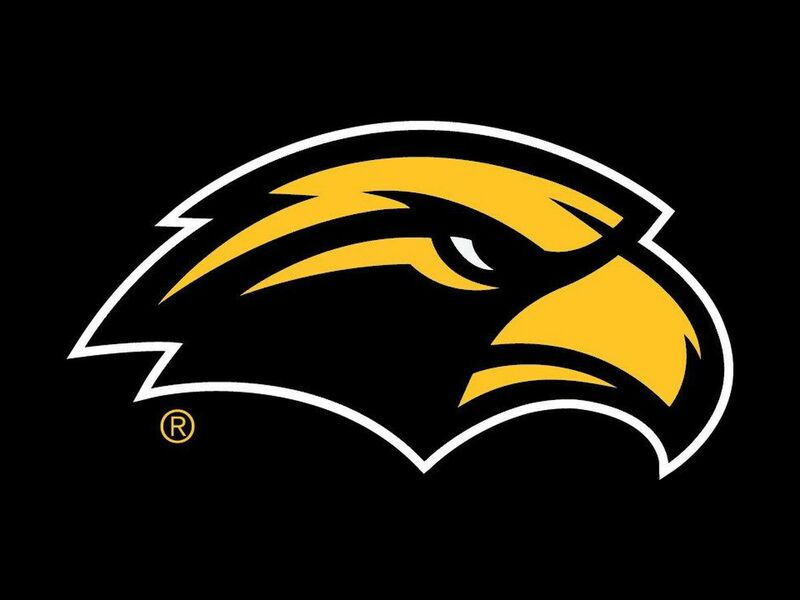 USM junior point guard Shonte Hailes named Conference USA women's basketball player of the week. 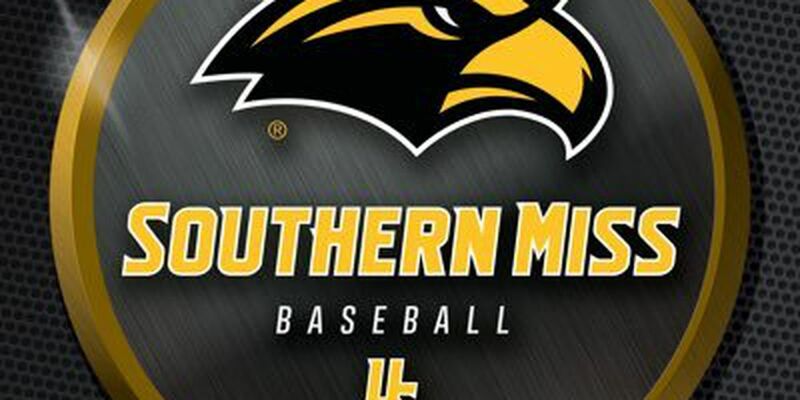 The University of Southern Miss will open an eight-game homestand Tuesday against the University of New Orleans. 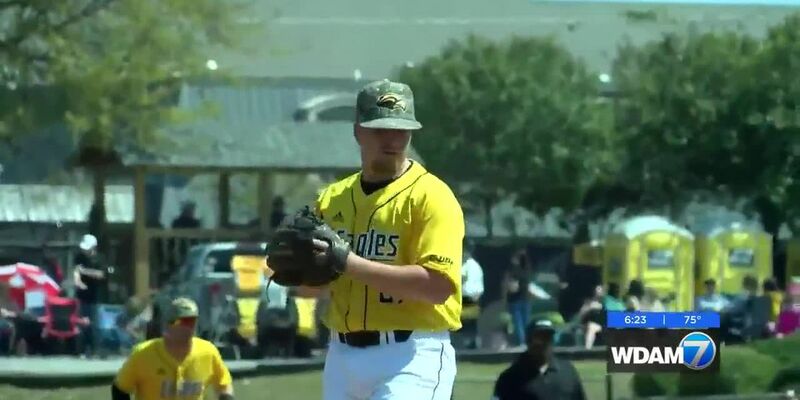 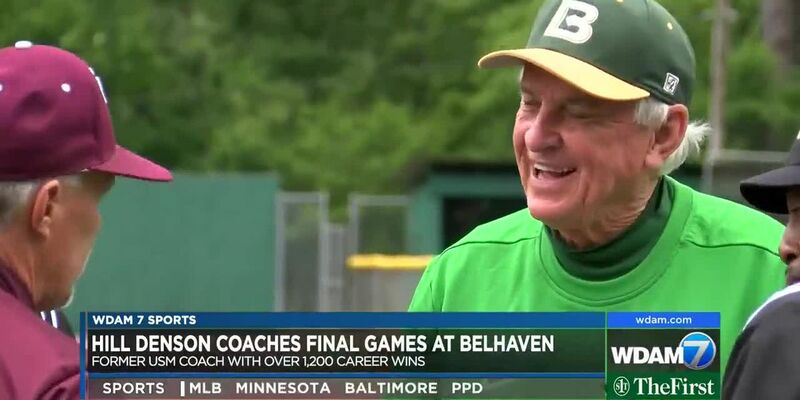 The Golden Eagles won on Friday in 10 innings before State won 8-1 on Saturday and 4-3 on Sunday. 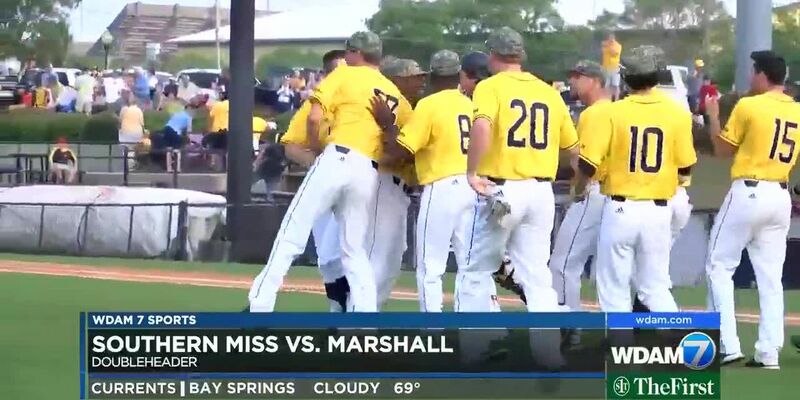 USM baseball will meet in-state rival Ole Miss for a huge matchup at Trustmark Park in Pearl on April 9. 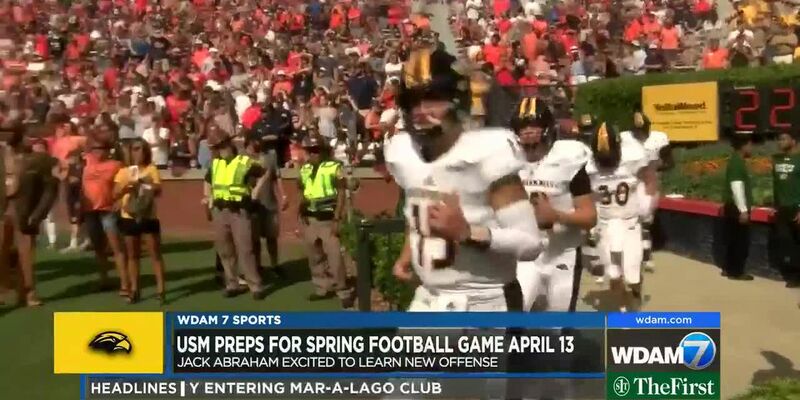 Tickets for the big game went on sale Friday morning. 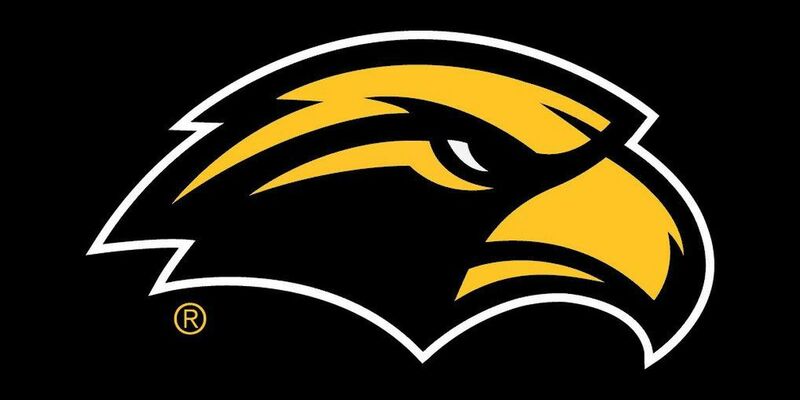 Southern Miss shifting starting times for men's basketball and baseball games on March 9. 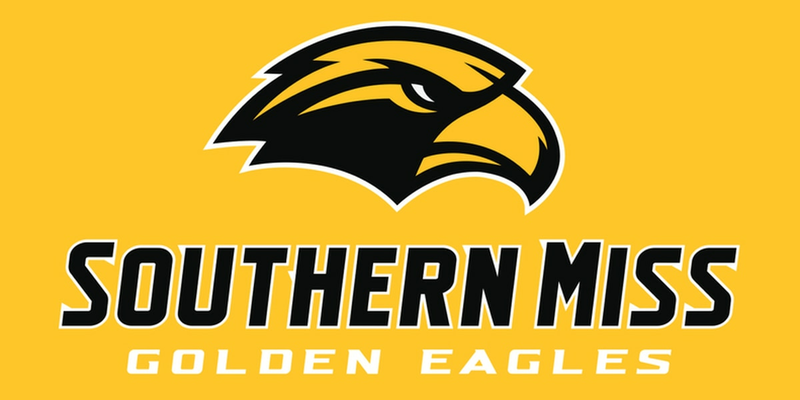 Southern Miss shortstop Lacey Sumerlin was named to the Getterman Classic all-tournament team. 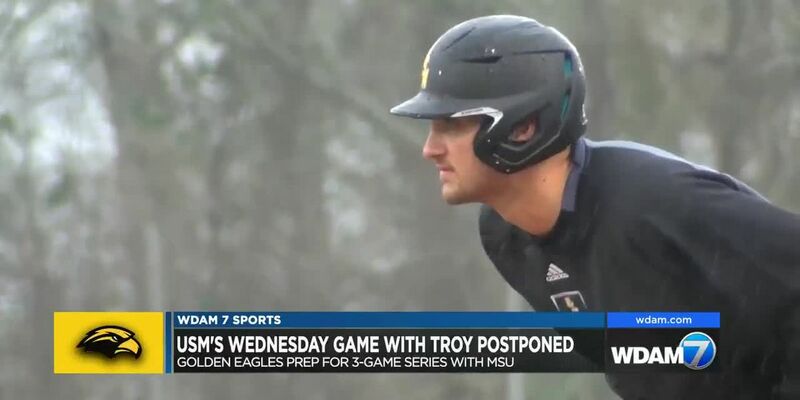 After opening the season with a three-game sweep of Purdue, Southern Miss baseball fans will have to wait a few more days to see the Golden Eagles take the field again.Wednesday’s scheduled contest with Troy at Trustmark Park has been postponed due to expected rain in the forecast.